Researchers tell that coconut is very healthy and should be consume more. 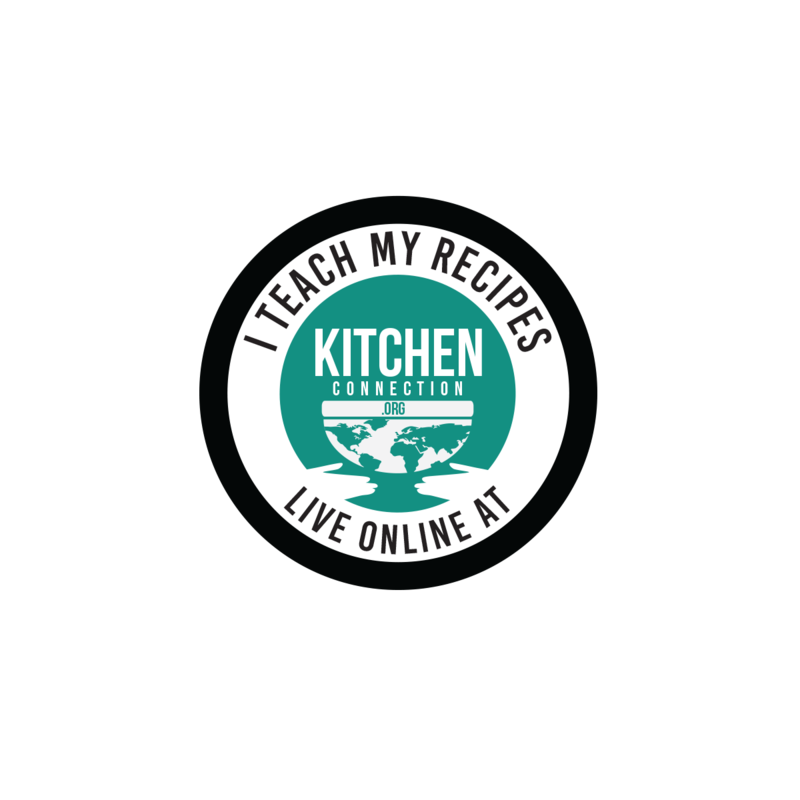 Cookies recipes with coconut give an alternate way to use coconut than the usual recipes like chutney. This cookies was very crunchy and tasty. My family loved it very much. This is perfect for snacks box. 1. In a wide bowl, add butter or its substitute. Beat it well with wire whisk or electric beater until it becomes fluffy. 2. Add powdered brown sugar (powder ½ cup of brown sugar / nattu sarkkarai in a dry mixie jar). Mix them well. 3. Add ¾ cup of desiccated coconut. Mix them well. 4. Add corn flour and wheat flour. First mix them well with the wire whisk. 5. Knead it into a soft dough using your hands. 6. Make gooseberry size balls from the dough. 7. Add remaining desiccated coconut in a wide bowl. 8. Put the balls ( from 6) in the bowl. Shake the bowl so that the coconut flakes sticks over the balls. 8. Gently press the balls with your palm. 9. Arrange the cookies on the ungreased cookie tray. Leave ½ inch space between the cookies. 10. Preheat the oven for 10 mins with 200 degree Celsius. 11. Bake the cookies for 11 mins at 160 degree Celsius. 12. Remove the cookies from the oven and allow it to cool down completely. Yummy and crunchy cookies are ready! 1. If you can’t knead into a soft dough, add 1-2 tbsp of milk and knead it into a softer dough. 2. Add powdered sugar instead of brown sugar. 3. 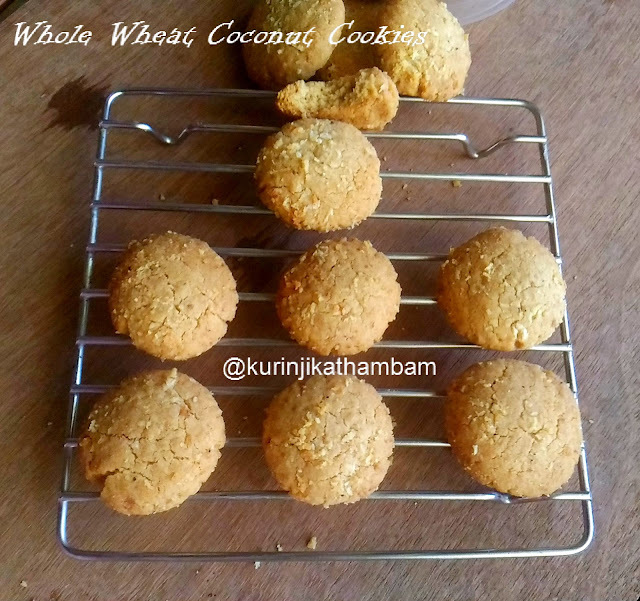 No need to add essence, because coconut itself gives nice aroma to the cookies. Just looking at it brings taste to my mouth, I will definitely try this. I am a food lover recently moved from Chennai to Bangalore. This is really wonderful mouth watering dishes tips. Hope most of people like the dishes and made this at their home.